Common Core… These two words have changed our school over the past three years. First it rolled out to our Kindergarten teachers, then it hit us in first grade last year, and now the rest of school is implementing the Common Core for the first time. While it didn’t change our first grade standards a whole lot, it has changed some grade levels significantly. I see teachers searching high and low for activities and resources to compliment their curriculum. Thankfully there are a lot of great resources out there to help teachers. Carson-Dellosa Publishing has created several fantastic products to make the transition to Common Core a little bit easier! 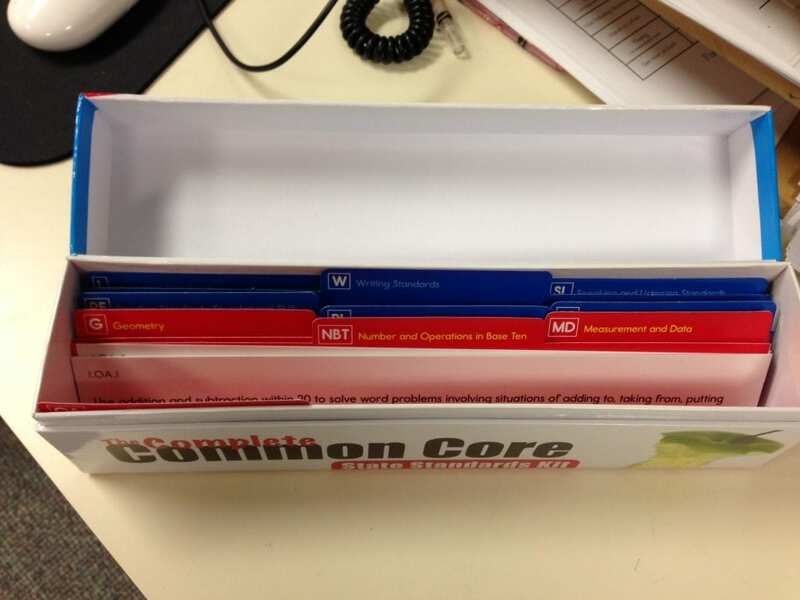 One of the first products I want to tell you about is the The Complete Common Core State Standards Kit Pocket Chart Cards. These kits (Carson-Dellosa make them for all grade levels) provide teachers with a resource to display the standards that they are teaching for the week in clear “I can” language. A huge thank you to Carson-Dellosa for sending me products to try out in my classroom. All of my opinions are 100% mine! 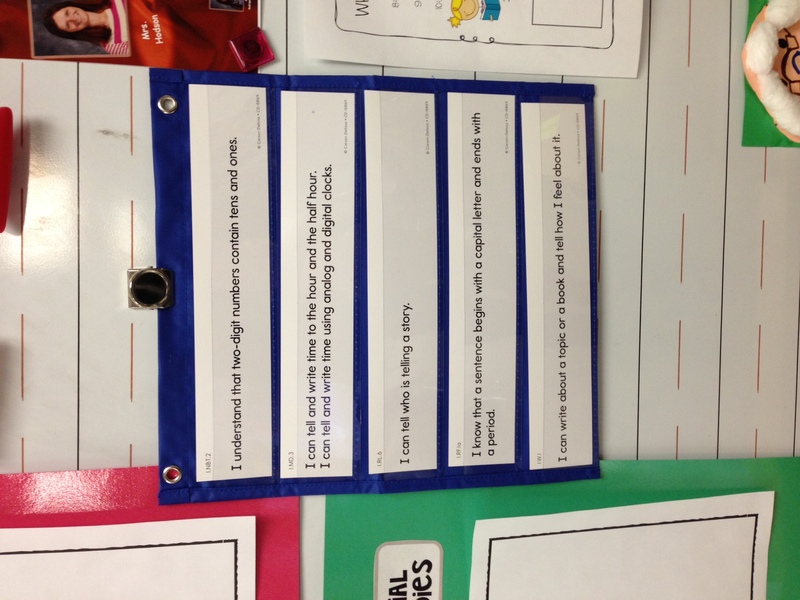 This kit offers a pre-printed, easily organized system that not only provides an entire list of Common Core State Standards in both math and language arts for grade 1, but also provides a clear method of displaying the standard and the coordinating “I Can” statements in the classroom. The kit comes with divider cards and 2-sided cards with “I Can” statements on one side and the corresponding standard on the other. 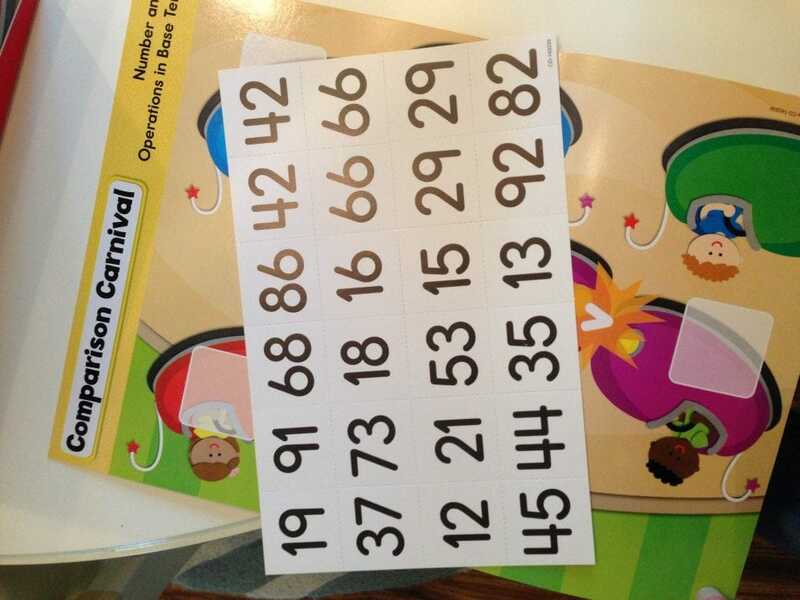 As with all of their Common Core products, Carson-Dellosa organizes the task cards in a teacher-friendly manner. The Language Arts standards are coded in blue, and the Math standards in red making them very easy to find when you want to display them. 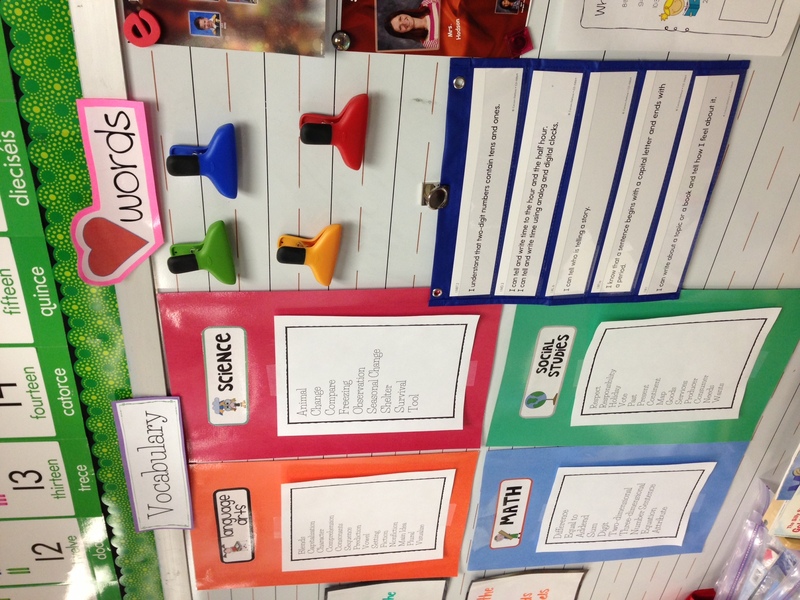 Many teachers are required to post what core standards they are teaching for the week. I have mine posted on my objective board at the back of my room. While my students don’t utilize this, the adults who walk into my room know exactly what standards we are working on for the week. I love the ease of use with these. They are open-ended making them perfect to use with students with different abilities. They also come color coded and pretty much ready to go. All I needed to do was to separate the game cards that go with each mat. Every teacher in the world loves activities that doesn’t require a lot of prep time to get them ready for use. Thank you for the time saver!!! Each mat is clearly labeled with the Common Core Standard that applies to it. I love this feature because if I have a student who is struggling with one particular concept, I can quickly reach inside the box and find an activity that will help reinforce the concept. These mats are perfect for homeschooling students as well. Whenever there is a little bit of downtime, these are quick and useful activities that are fun to use individually or with a partner. 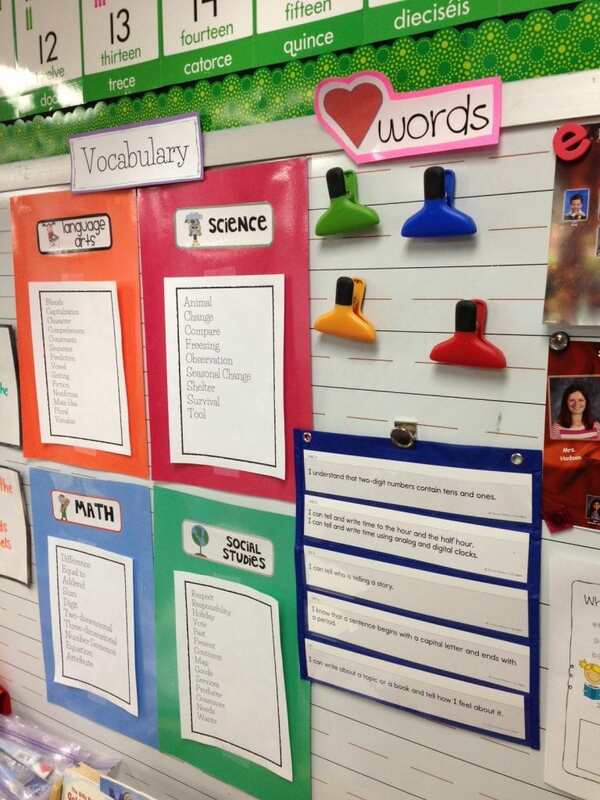 Carson-Dellosa has many fantastic products to enhance any Common Core classroom. Be sure to visit them online and check them all out! 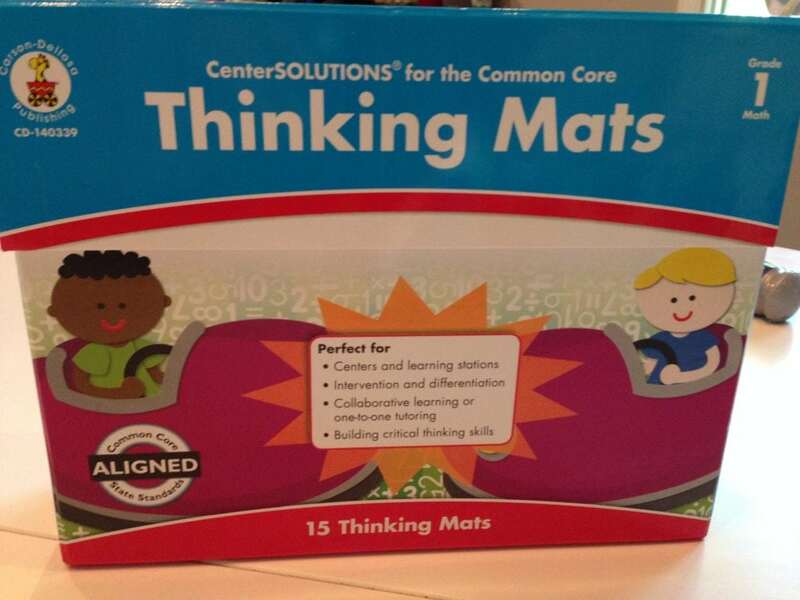 Carson Dellosa wants to give one lucky reader one of these amazing Thinking Mats in your choice of Grade Level! All you have to do is enter the Rafflecopter below for your chance to win! Good Luck! I’d like to try the 4th grade thinking mats. I would love to try the The Complete Common Core State Standards Kit Pocket Chart Cards just to make the standards more present in my room. 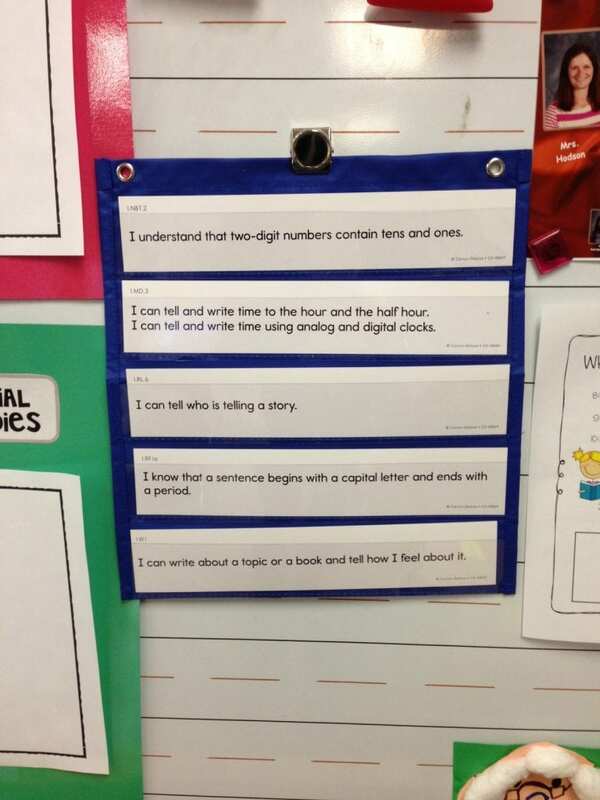 I like the 3rd grade Thinking Mats. Anything related to third grade or PreK. 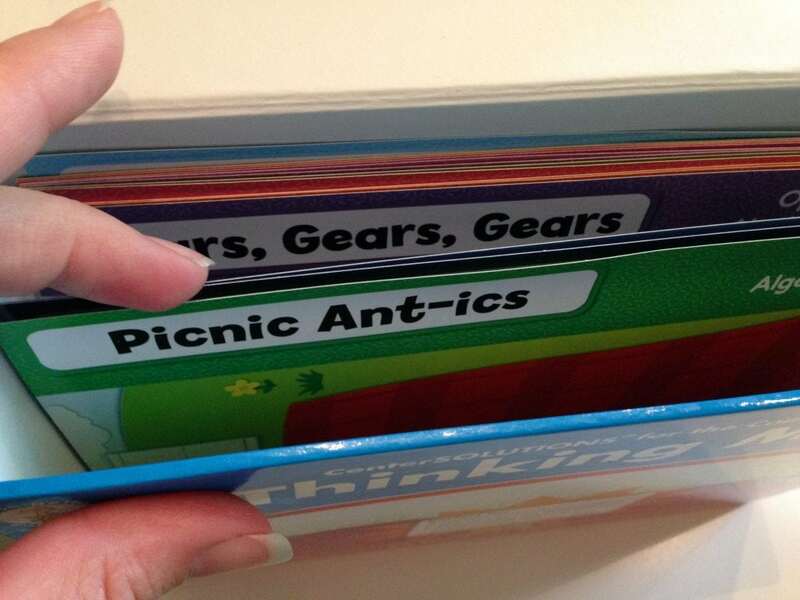 I love their file folder games, but those thinking mats look great too! Wish their website had more pictures of them. I would really like to try these thinking mats. any of the pocket charts. I would love to try the thinking mats. The Complete Common Core State Standards Kit Pocket Chart Cards for Kindergarten! These are so cool! Honestly, I’d try any of them!